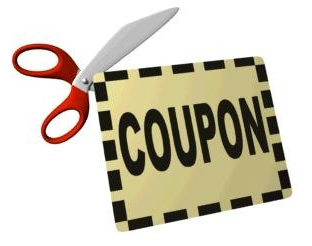 The Chute Doctor announced today the issuance of a 5% discount coupon to all customers who create an account at ChuteDr.com. This discount is applied in addition to quantity and customer level discounts already provided new customers. Use coupon code NEW 2013 at checkout to receive an additional 5% discount on most products. ChuteDr chute cleaning, odor control and maintenance contract customers receive an even deeper discount on all products.